Kaiken Terroir Series wines are the product of our search for innovative terroirs in Mendoza, Argentina, from which our winemaker Aurelio Montes Jr. sources and selects the best grapes to craft appealing and distinctive wines. This wine is a blend of Ma/bee, Bonarda and Petit Verdot, aged for ten months in French oak. The Ma/bee gives hints of violet on the nose, together with a delightful soft texture on the palate. Bonarda brings floral character, and the small amount of Petit Verdot adds firmness and body. 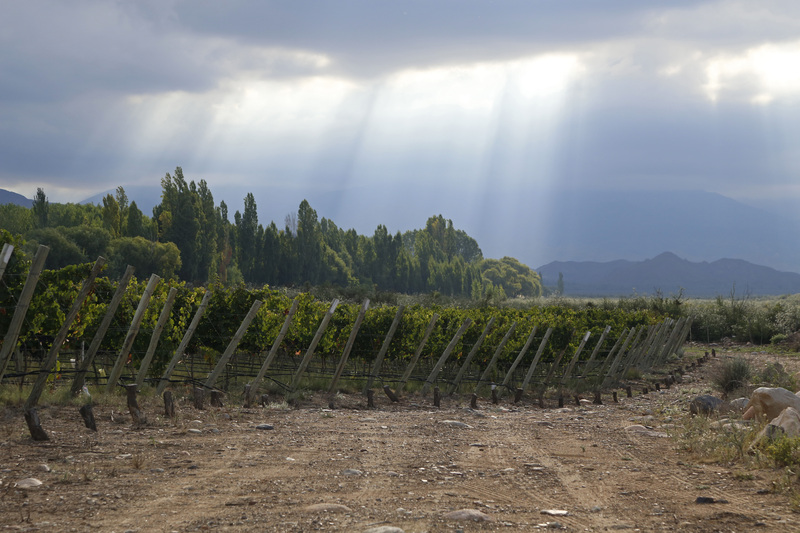 Our Terroir Series Malbec is an elegant soft wine that pairs well with different dishes, especially red meats. With a deep brilliant purplish red color this wine shows fruit notes in the nose that evoke plums and spices such as thyme. The palate displays the silky character of Malbec framed by the structure and freshness of Petit Verdot. The finish reveals interesting notes of fresh fruit from Bonarda.